very appetizing!! thanks i will try this over the weekend. I love layerd chapatis n have always wondered how they are made. thanks for the recipe I will try it out. I think this writer’s recipe is super and easy to follow. Try it this weekend and share the results! Wow! Thanks so very much for sharing this important recipe. Be blessed always. You are welcome. Please let me know how they turn out. Eeh kumbe. Guys are moving to a digital marriage. Thank you for sharing! I am wondering if these are more like a paratha? Maybe those are made with butter. Anyway, I am excited to have your recipe and am going to try it! Finally….step by step! Tired of knocking my neighbours’ house to get chapos. Will try kesho and post my result. I look forward to seeing your feedback. While these sounds perfect isn’t possible that you may be over-oiling the chapatis, thus again becoming a health hazard, especially for those who are striving to cut down on oily products? If you want to make them a bit healthier what we do at home is use wholewheat flour and also reduce the oil used for cooking the actual chappati. But it still needs the oil while making the dough come alive 🙂 . I noticed your article doesn’t have much process pictures…Let’s partner up n push your blogposts further. Amazing post. Trying to get in touch with you. I have a proposal that i think my interest you. I followed and the outcome was super, Thank you. Hey, I love your articles, so much insight. I’d like to call you in the number provided. Am a web design/developer. Thank you for your insights and I had to check it out since its my loved meal combined with stew as many have stated above. HOWEVER, I raise issue with the amount of cooking oil used. Its evident that they are too oily even from the look of the given photo assuming that they are the end product. Squeeze them as they are and you will collect almost half of your oil use. In addition to reducing oil, choose a healthy oil e..g Olive oil, Canola oil or linseed oil. Great recipe! these are not called chappatis they are called layered (laachi parathas) chapathis are without oil just dry roast. Tonight is the night! 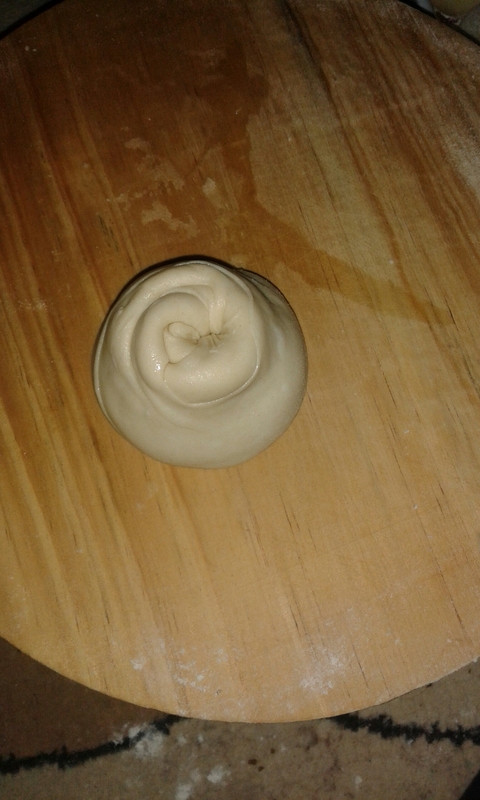 I’m waiting for the dough to rest…..TerenTerenTeren! Take photos and share the feedback. All the best dear. i’m soo trying out this…been making very hard chapatis. With this generation not knowing on how to cook good chaptis. I just had to reblog this. I have to implement this recipe. What a nice recipe!!! But is a 1/4 cup of sugar not too much for the chapatis? hapo kwa cone shape am lost…..
Join my group UPISHI ZONE. I will post a pic there. Thanks for the tips,they actually came out soft and layered.Looking forward to try out the other recipes. I plan to use this recipe. I make layered chapati but not like this.I will give this a try too. Quite appetizing, am gonna give it a try. Reblogged this on kendi kimathi. 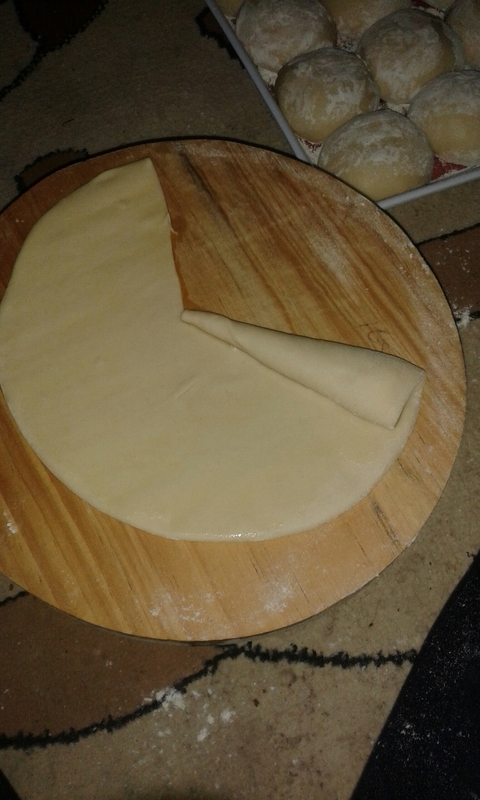 I thought I knew how to make chapos, but this is on another level. Additional tip. To avoid eating the pre cooked vegetable oil, heat it first before you can mix it in with the flour.